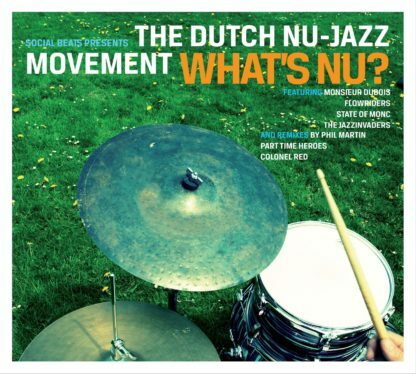 Home / Dutch Nu Jazz Movement / What’s Nu? The passion to push boundaries and to look for new innovative styles and sounds within jazz music brought four bands together. Monsieur Dubois, State of Monc, The Jazzinvaders and Flowriders joined forces in the Dutch Nu-Jazz Movement to explore and expand Dutch Nu-Jazz. At the dawn of a new decade they proudly present us the latest, roaring result of their Movement, the second compilation album ‘What’s Nu?’. 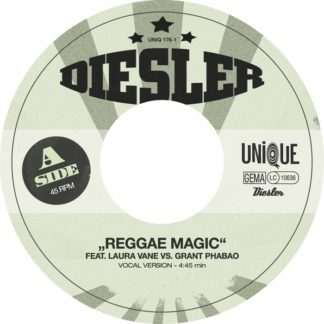 After the release of their first compilation album at the end of 2008, the four bands intensified their cooperation and recorded and remixed eight brand new tracks and four remixes. Each band articulates in its own unique sound – its individual answer to the question ‘What’s Nu?’. These brand new recordings and remixes will take the listener by the hand and guide them through the dynamic and broad soundscapes of Dutch Nu-Jazz. 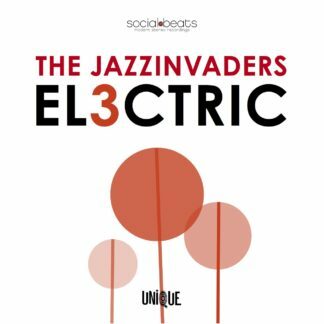 Featuring Phil Martin, Colonel Red and The Part Time Heroes, this CD contains groovy remixes of four new Dutch Nu-Jazz tracks. These DJ’s give their artistic interpretation of the Dutch Nu-Jazz sound. 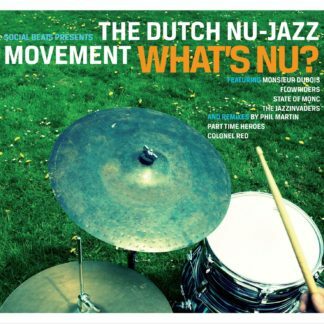 The CD ‘What’s Nu’ is a true milestone in the history of the Dutch Nu-Jazz Movement. Since its foundation in 2006, the Dutch Nu-Jazz Movement has been rooted in solid grounds. These connected bands stir up discussion and confusion about the definition of today’s (nu-)jazz. With respect for the traditional jazz and a great sense of tomorrows sound, they win the hearts and minds of thousands by playing the best Dutch Nu-Jazz music the world can groove on. From Germany and the UK to Morocco and the Ukraine: the Dutch Nu-Jazz Movement rolls though Europe and beyond to get people off their feet and enjoy their new beats and sounds. At the cutting edge of pumping dance, complex breakbeats and more traditional jazz, the Dutch sextet State of Monc, built around Arthur Flink and Hielke Praagman spins a unique, new sound that ushers in a new era all its own. State of Monc has a musical story to tell, which they do with amazing drive and variation. The result is music with the smarts and soul of jazz that pumps with the energy of dance. Monsieur Dubois has created a strong live reputation with an attractive mix of junglebeats, souljazz, funk and afrogrooves. Their style evolved to a unique crossover that sounds both catchy and sophisticated, which grabs you right away. Successes in the Netherlands and abroad raised a wide range of fans and offer Monsieur Dubois an international status as leading Dutch Nu-Jazz act. 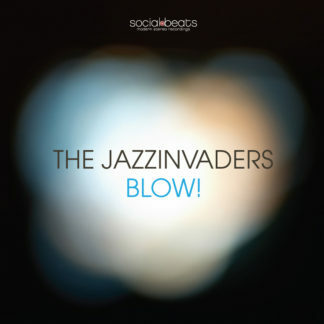 Since their debut album Up & Out instantly turned into a club hit, the Jazzinvaders have reached and touched many music lovers. Phil Martin is the creative captain of this group of top-notch musicians and multi-awarded jazz-soloists. With the computer added as an extra and variable band voice, their music has a distinctive and unique club sound. Flowriders is the band of producer, beat maker, keys player Vincent Helbers. 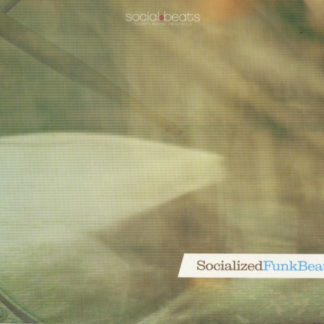 The band combines contemporary acoustic jazz with hip-hop, broken beat and electronics. 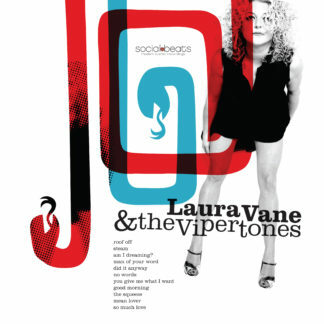 Fat grooves, tricky arrangements and “jazz wise” soloing make the band sound both raw and sophisticated.